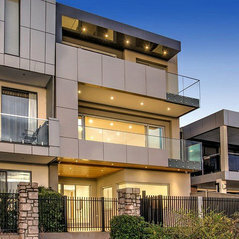 With over 15 years of experience in the residential building industry, Savvy Homes has grown into one of Melbourne’s finest custom luxury home builders. Our family owned and operated company, has a reputation that is built on integrity and performance. 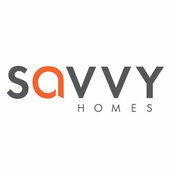 At Savvy Homes, we are driven by our commitment to our core company values of honesty, reliability and quality. We are dedicated to building high-quality projects that are both beautifully crafted and custom built to reflect your lifestyle, budget and family needs. We are firm believers that there is no substitute for quality, which is why we only use craftsmen that are experienced, knowledgeable and reliable. 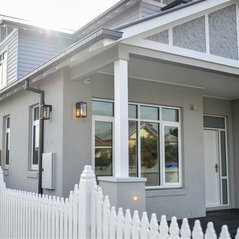 Each home is meticulously built using the very latest in building techniques and materials, along with the highest level of craftsmanship. Whether you have a design already or are just starting out, our highly qualified and professional team are here to help guide you through the build process. From concept to completion, we strive to provide clients with exceptional service and quality all the way. 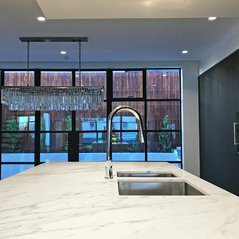 If you are considering rebuilding on an existing property or already have a custom design, Savvy Homes is here to build your luxury dream home. We invite you to visit our dedicated showroom, to experience our superior quality finishes in person, and offer you the opportunity to have a no-obligation consultation to discuss your new project in more detail. To make an appointment to view our showroom, or for online enquiries, contact us today.